ASPOL - Consulting, design, upgrades and service. Supporting the operator&apos;s work, reducing the cycle of operations, increasing the profit. Vacuum lifters for the transport of aluminium, glass, window panes, windows, granite, marble, sandwich panels, steel, stainless steel, stone and others. Grabs and buckets for handling metal scrap, trash, stones, wood, gravel, sand, sludge, carbon, etc. Vacuum lifting devices for the transport of aluminium, glass, window panes, windows, granite, marble, sandwich panels, steel, stainless steel, stone and others. 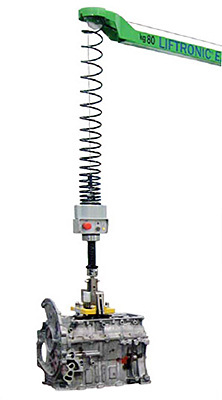 Self-suction and pump vacuum lifters.